Telehandler needs reliable hydraulic cylinders to ensure safety. 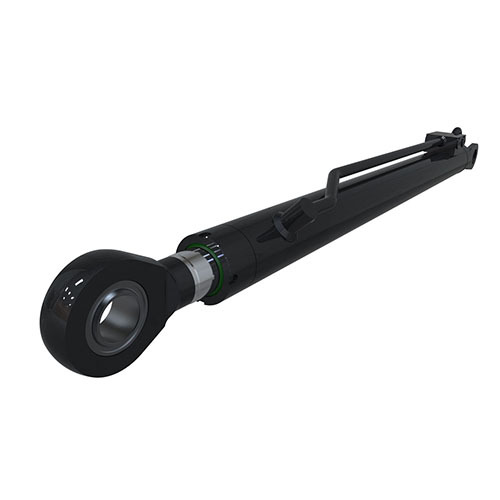 Hengli provides all kind cylinders including telescopic, boom, jack cylinders etc. We take a lot of factors like safety, weight optimization, cost optimization, fatigue strength into consideration when design cylinders. Based on full understanding of the worst working condition, our products are well designed to fully meets customer’s requirements.